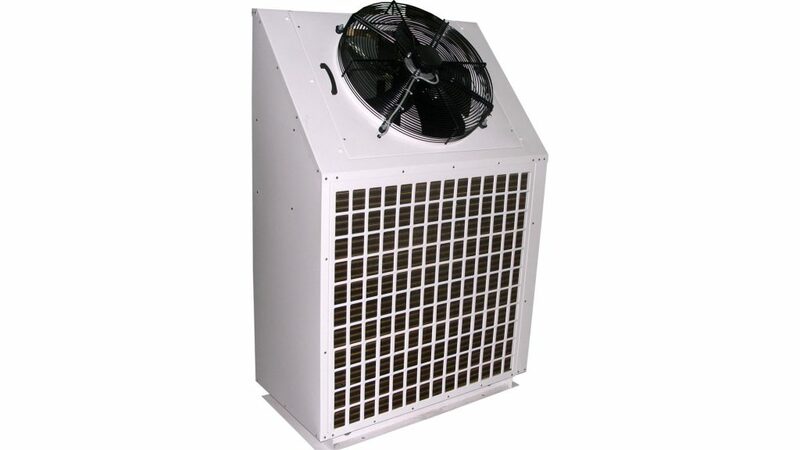 COOL POINT Condensing Units are designed and manufactured especially for use in systems with indoor units connected to remote condensing units located outdoors. 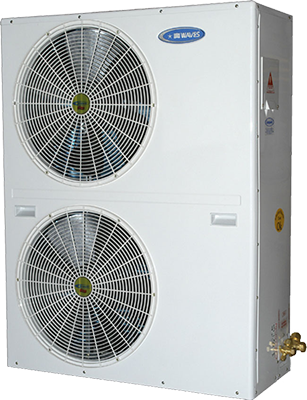 The feature of the CWCU is the extreme flexibility available with COOL POINT in modifying and adapting these condensing units to meet almost any application requirement for a DX split system in this size range. 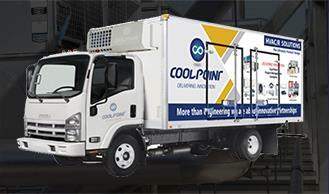 Flexibility in the operating range, adaptability for various environmental usages, customizing for specific applications are all unique features exclusive to COOL POINT and the CWCU. 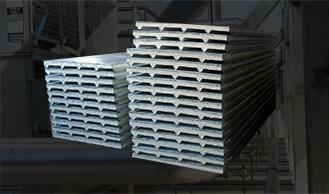 No other manufacturer can provide the wide variance of possibilities in this tonnage range of products. 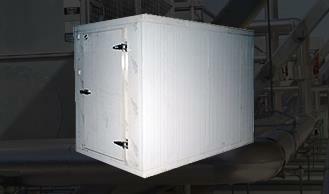 Available in 13 basic sizes covering a range from 5.0 to 50.0 nominal TR (1887 kW) in 50Hz, the CWCU can be designed to operate in a wide ambient range from 25°F (4°C) to 125°F (52°C). 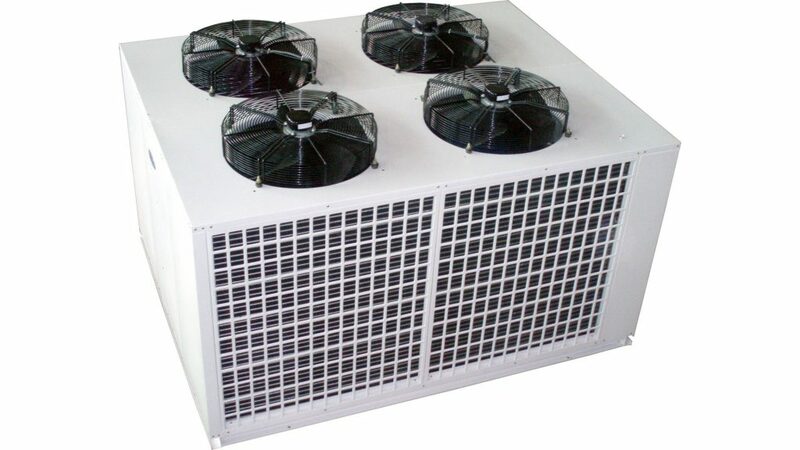 Most designers prefer the standard operating design range of 60°F (15°C) to 125°F (52°C). 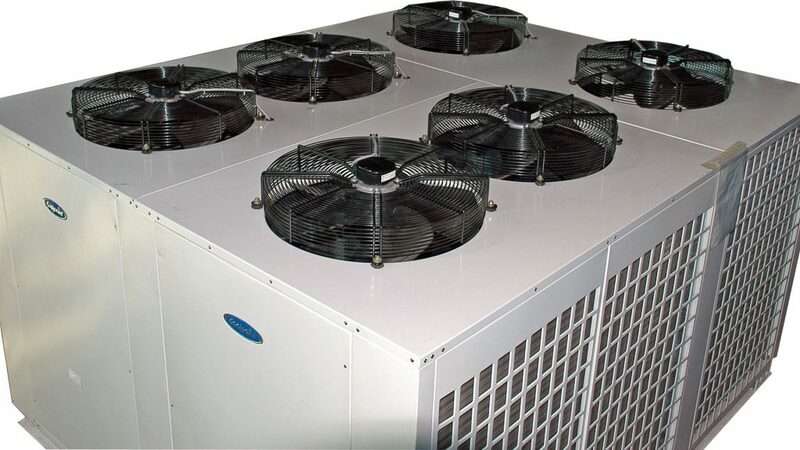 With a few standard options available from COOL POINT, as described, the units can be made to operate satisfactorily for lower design conditions. 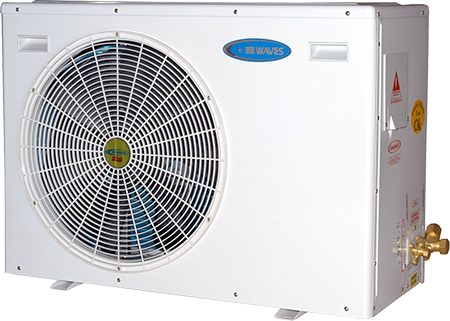 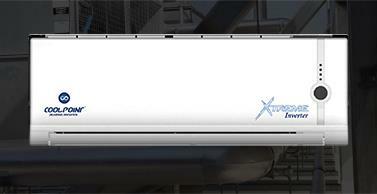 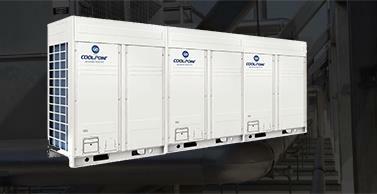 A choice of single or double refrigerant circuits makes the CWCU additionally attractive to suit the site requirement. 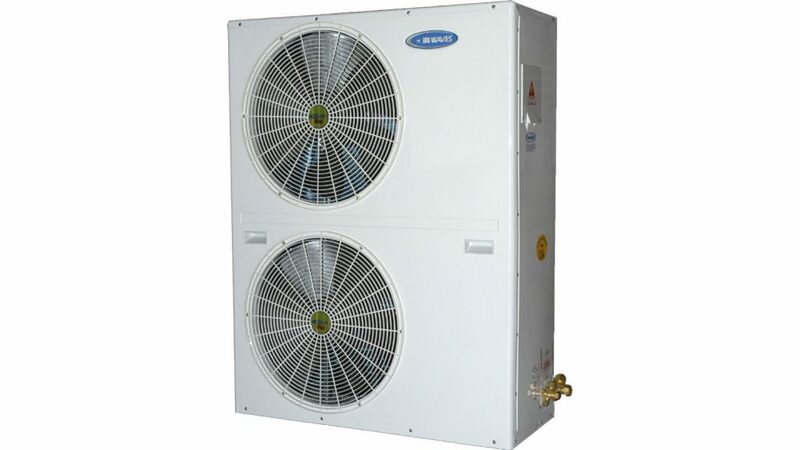 Matching COOLPOINT Air Cooled Condensing Units with COOLPOINT Air Handling Units, single or double skinned, horizontal or vertical, results in a completely flexible system ideal for apartments, schools and other commercial buildings where the designer wishes to provide an economic standard solution but has stringent requirements to match that are not available from most major manufacturers. 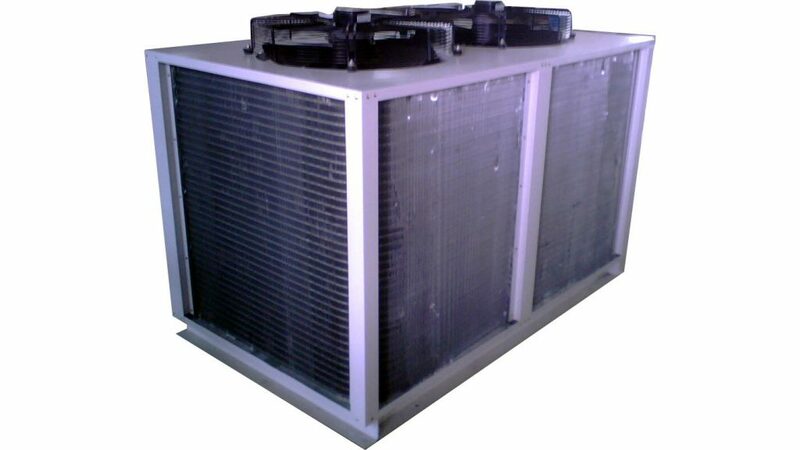 CWCU are rated as per the principle of ARI 365/94 and ARI 210 240/94 standards.